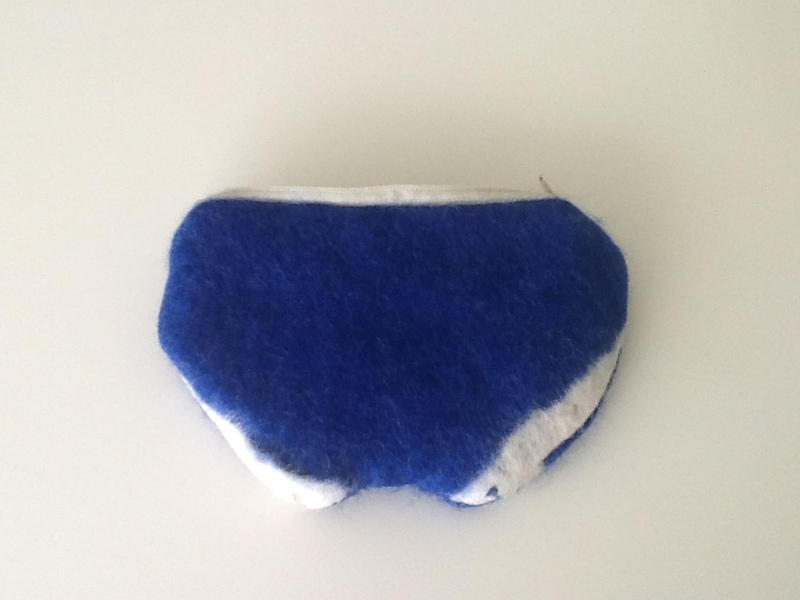 Felted and lined coin purse in the shape of Y-fronts underpants. 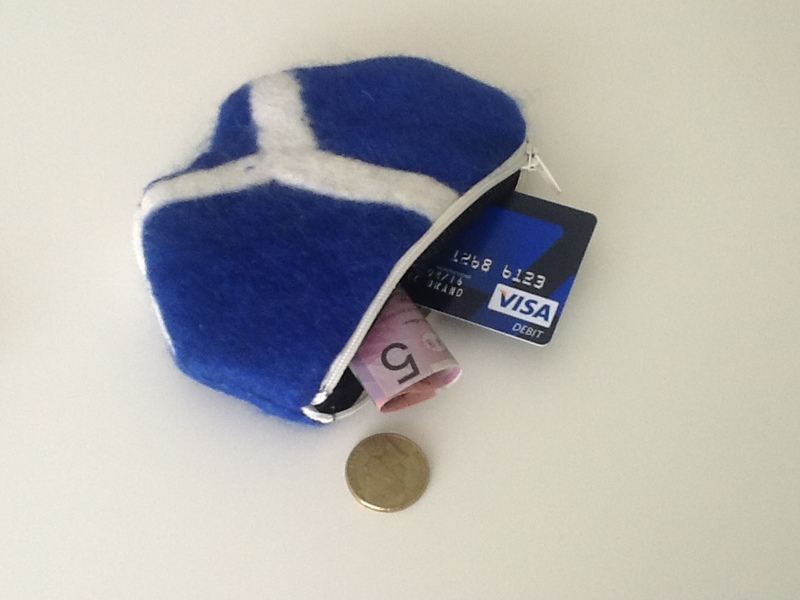 Lined and zippered coin purse in hand-made felt. 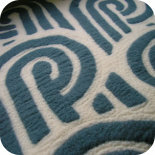 Front view with classic Y-shape design. Rear view with side seams. 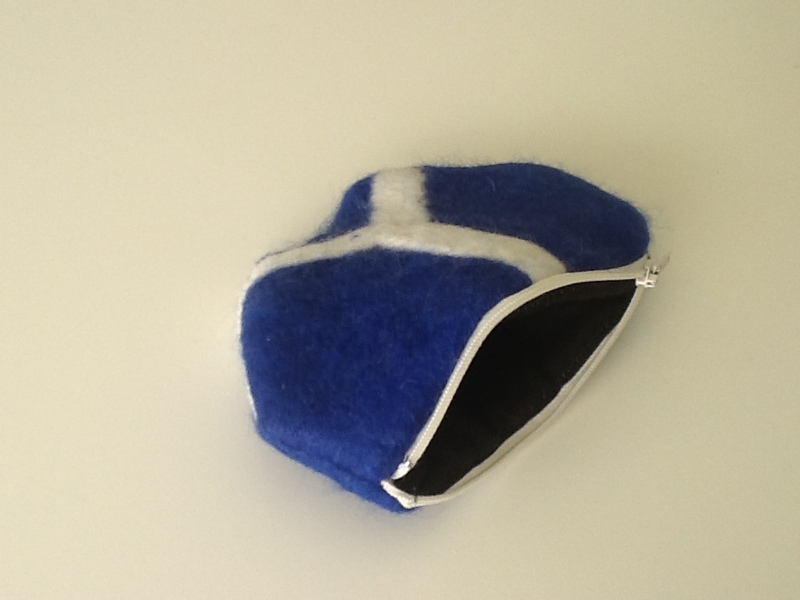 Coin purse – fits a credit card and loose change. 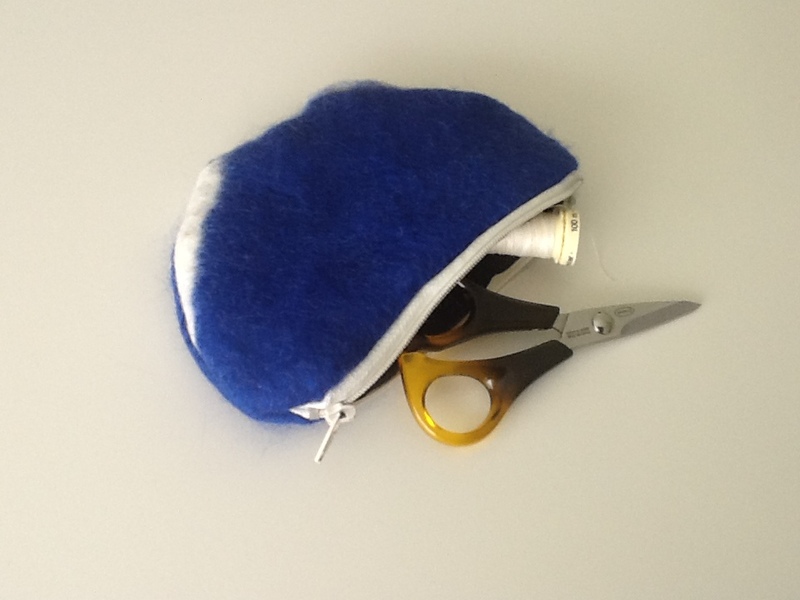 Fits small scissors and sewing notions. 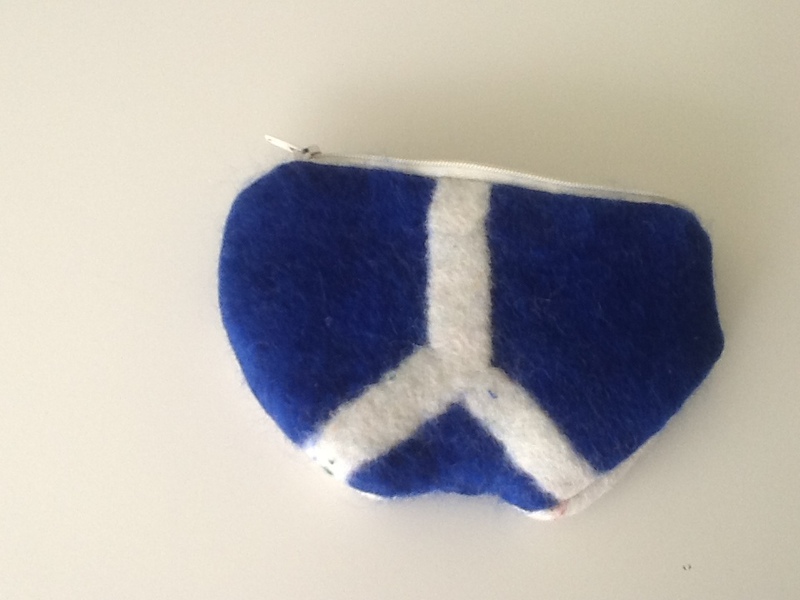 This entry was posted on 20/01/2013 by flicstar in Homeware and tagged coin purse, felt, purse, underpants, Y-fronts.